Well, this looks fun. Stream tonight! I'll be honest, I haven't been following Warhammer; End of Times Verminitide as close I should have been. Sure the first person action/RPG sounds intriguing, but the absurdly long name always slightly turned me off. Then I watched the trailer for one of the game's character classes - the Waywatcher. Think fantasy ninja with a bow. And we are. Tonight (9/28/2015) at 10PM Eastern we'll be streaming some four player co-op action straight from the closed beta. Interested? Be sure to tune into our Twitch.tv channel. 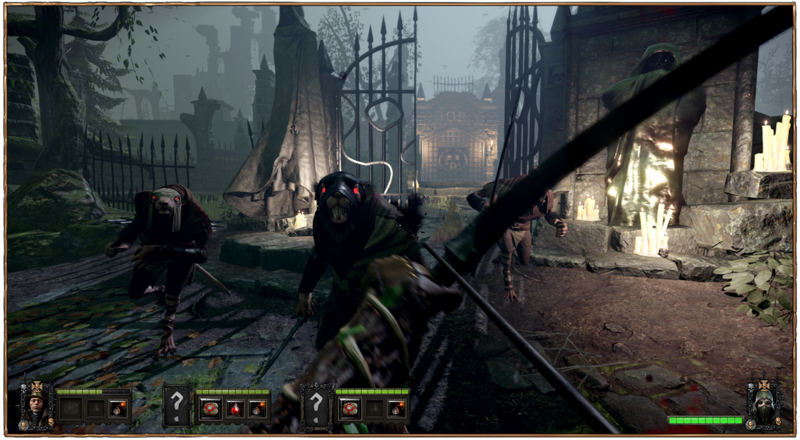 In Vermintide, the city of Ubersreik is under siege as players select from a band of five heroes with different play-styles and abilities, all equipped with uniquegear and personalities. Working together cooperatively, players must use their individual attributes to survive an apocalyptic invasion from hordes of relentless, power hungry Skaven, across a range of environments stretching from the top of the Magnus Tower to the bowels of the Under Empire. The game launches on PC on October 23rd. 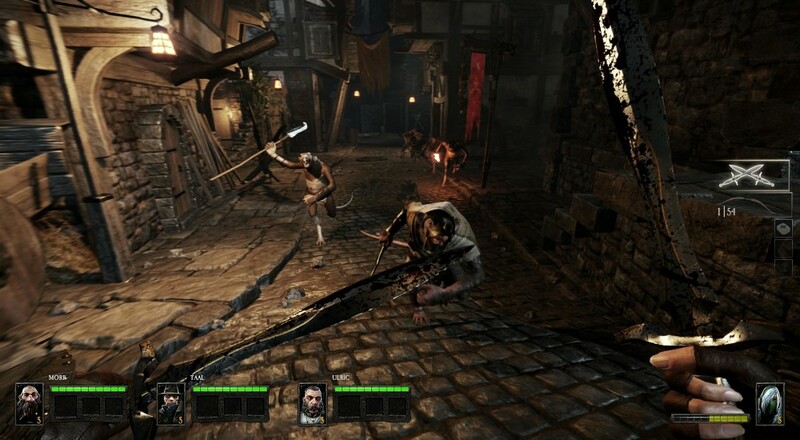 It features four player online co-op. It'll be out later on Xbox One and PlayStation 4. Page created in 0.2527 seconds.